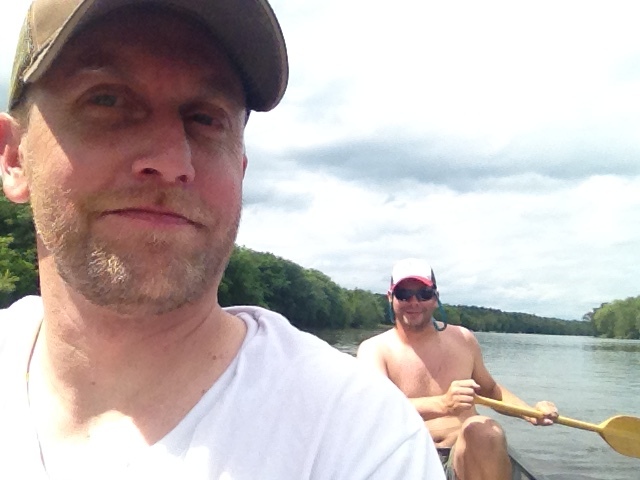 not only that, but my friend (nate) and i were able to take a long-awaited canoe trip down the southern part of the st. croix river…we had been talking about taking the trip off-and-on for the past 4 years…but, we both had experienced the arrival of our own children during that time–four children (two each), all told…so, i guess it wasn’t surprising that the trip wasn’t realized until just this summer?! it is important for men to do such things together, to have adventures together, to wonder…once again…at the world. hey, mr. d….would it be o.k. if i asked melanie (his girlfriend) to prom during your last hour? given all these dangers…there’s just one question i have…melanie, will go to prom with me?